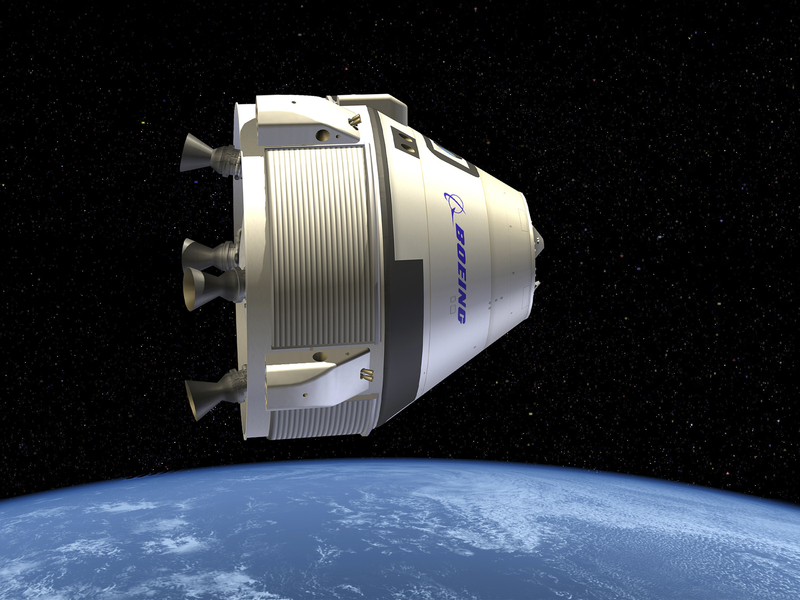 BoeingAn illustration of Boeing’s CST-100 Starliner spaceship flying around Earth. NASA is about to name astronaut crews for the first commercial spaceships, built by Boeing and SpaceX. Neither company met NASA’s original goal to finish building and certifying its spaceships in 2017 and now hope to do so in 2019. However, a recently discovered fuel leak in Boeing’s spacecraft, called the CST-100 Starliner, has resulted in new delays. The issue – a fuel leak – appeared on June 2, as Ars Technica first reported, when Boeing test-fired four thrusters designed to propel the Starliner away from a potential launchpad emergency. Mulholland added that the time and effort spent finding the root cause of the leak and making a fix has delayed several future Starliner tests. Those delays include a test of the Starliner’s emergency escape system. They also include two crewed test launches, the first of which is now pushed back five to six months to mid-2019. “The average certification date was December 2019 for Boeing and January 2020 for SpaceX, according to the program’s April 2018 analysis,” the report states. But this assessment is based on an April 2018 analysis – two months before Boeing’s surprise fuel leak. 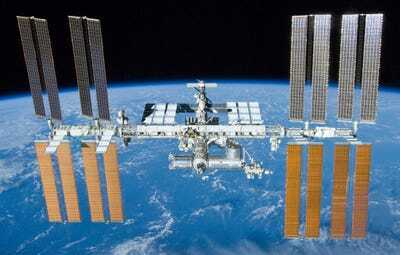 NASAThe International Space Station (ISS). The possibility that astronauts might have no way to fly to space began when the US government decided to retire NASA’s space shuttle fleet. 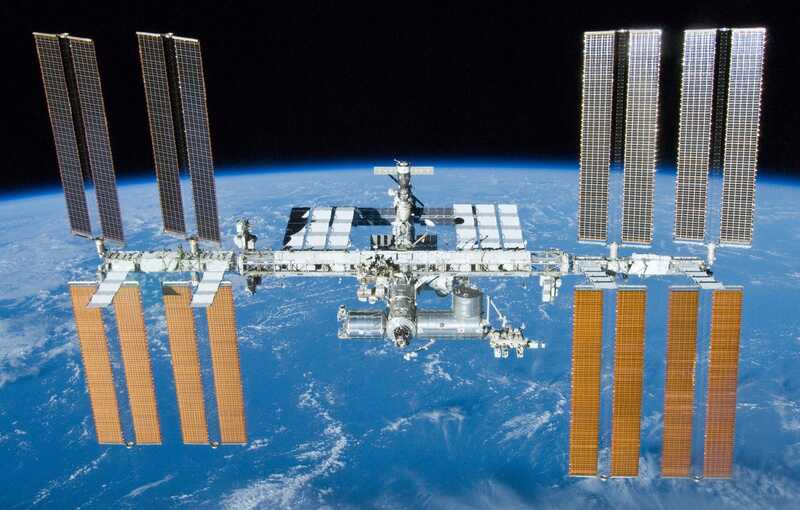 Access to the ISS – a $US150-billion, football-field-size laboratory in the sky – is crucial for researching technologies that could enable lunar and Mars missions, according to NASA. So to replace its space shuttle and avoid a worrisome flight gap, the agency created a multi-billion-dollar competition called the Commercial Crew Program. However, in anticipation of SpaceX and Boeing’s new ships – which were originally supposed to be ready for flight in 2017 – NASA paused orders for seats on Soyuz. So now Russia is slated to fly its last US astronauts in 2019. This has created a possibility that the US could temporary lose access to space. If neither Boeing or SpaceX can get a ship NASA-certified by the end of 2019, astronauts may be grounded until one of the companies meets NASA’s requirements or Russia delivers a new Soyuz mission. That’s exactly what happened with Boeing’s system. 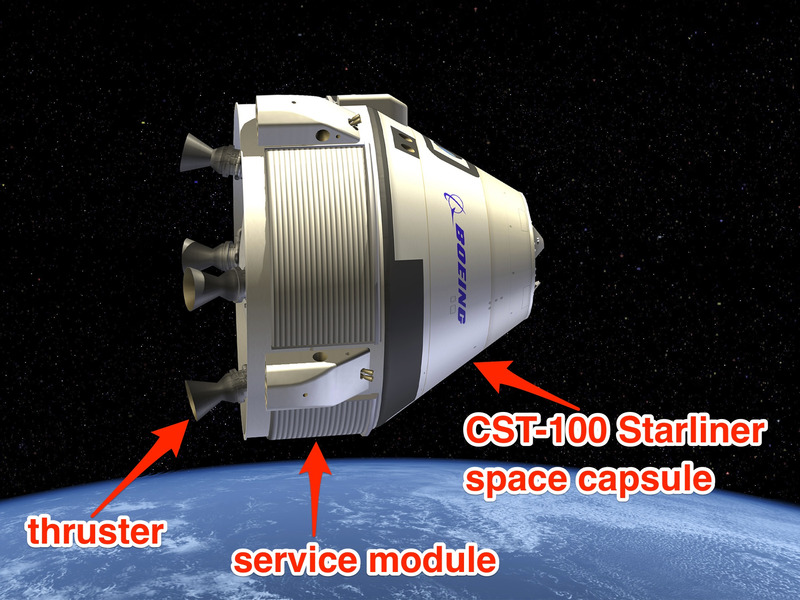 Boeing/NASA; Business InsiderA diagram of Boeing’s CST-100 Starliner spacecraft for NASA. 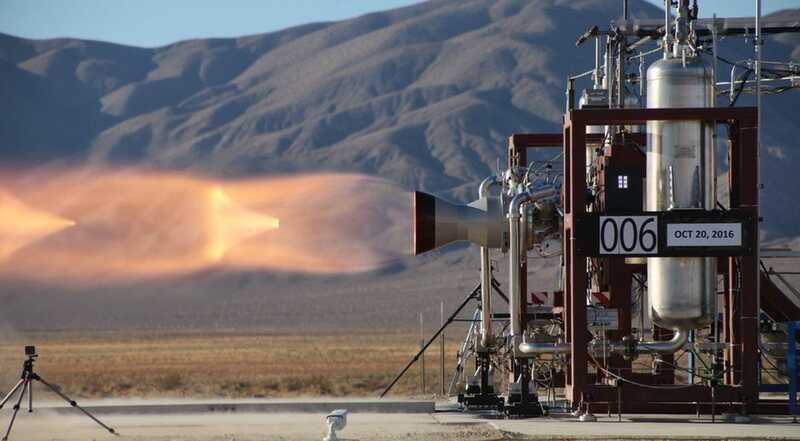 Boeing’s leak problem first appeared during an on-the-ground “hot fire” test at NASA’s White Sands Test Facility in New Mexico. Inside that service module are multiple thrusters, four of which are designed to serve an emergency launchpad-escape system. If there’s a problem with the rocket that Starliner is supposed to ride into orbit, these thrusters can quickly blast the ship and its crew away from the launchpad and toward safety. Aerojet RocketdyneA thruster designed to help Boeing’s CST-100 Starliner blast away from a launchpad in an emergency. Each thruster, built by Boeing subcontractor Aerojet Rocketdyne, has two valves – one for propellant and one for oxidizer – making eight valves in total. When mixed together with heat, the fuel rapidly burns and produces up to 40,000 lbs of thrust. The company declined to answer Business Insider’s emailed questions about whether the fuel-leak problem might endanger astronauts. However, it’s possible this could lead to a fire outside the Starliner or perhaps even an explosion. “Flight safety and risk mitigation are why we conduct such rigorous testing, and anomalies are a natural part of any test program,” Boeing said in an email. “We’ve completed the root-cause investigation and determined what caused those valves to stick open,” he said, adding that tweaks to both software and hardware are expected to fix the problem. 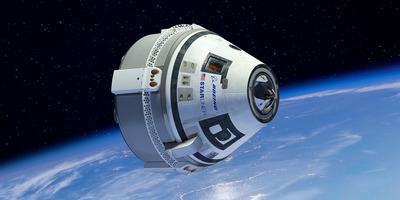 NASA/Kennedy Space Center (via Flickr); Boeing; Shayanne Gal/Business InsiderAn illustration of a NASA astronaut flying with Boeing’s CST-100 Starliner and SpaceX’s Crew Dragon space capsules. 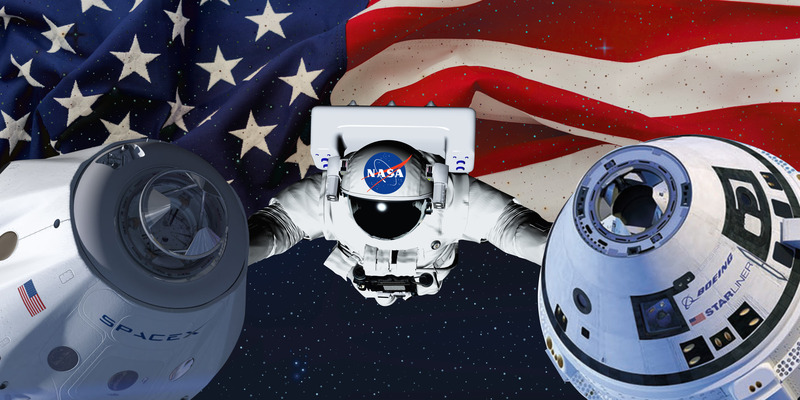 Given the number of delays with the Commercial Crew Program and its experimental nature, it’s anyone’s guess if Boeing or SpaceX will close the spaceflight gap that’s threatening NASA. Mulholland suggested that new problems and resulting delays aren’t unexpected, given the complexity of equipment necessary to safely launch people into space. 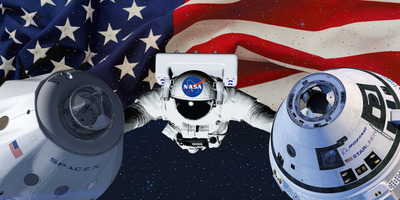 On Friday, NASA plans to announce the astronauts who will fly on upcoming crewed missions. The agency may also present a more current schedule for SpaceX and Boeing’s certification flights.